Reproductive Tract Infection is one of the commonly known reason for miscarriages and infertility among women. 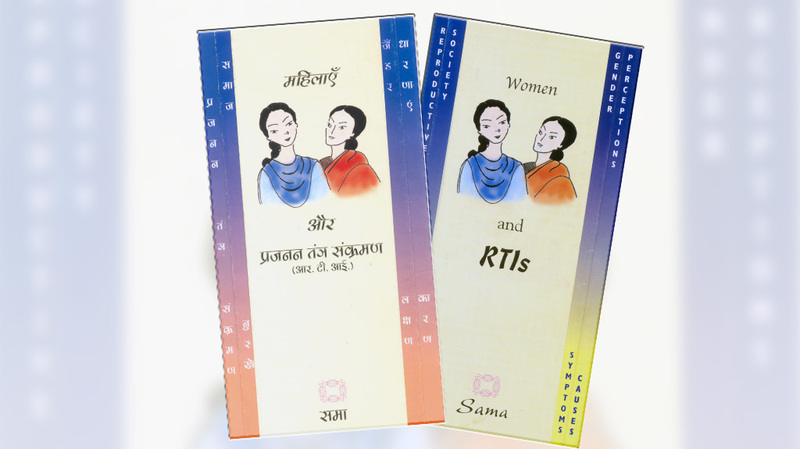 To increase awareness about reproductive tract infections, a pamphlet on RTIs was published for wider dissemination. While providing technical information on common RTIs, it establishes linkages with gender and sexuality.